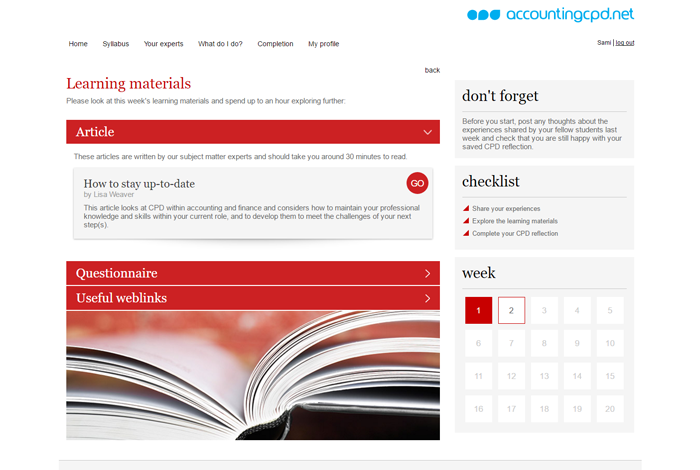 Your CPD organised. 150+ courses. 500+ hours. 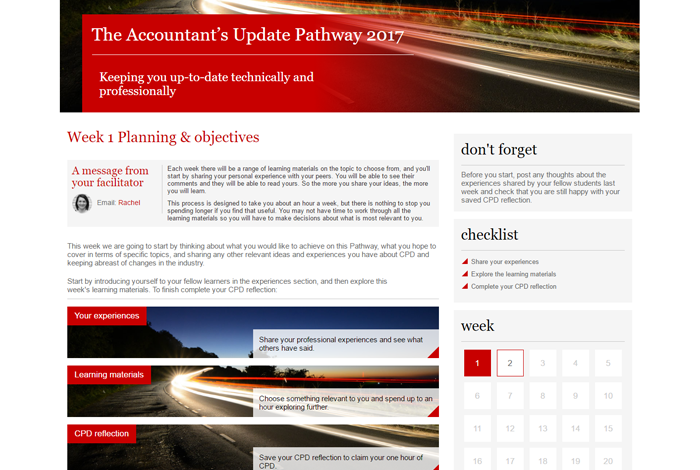 Each year, as an accountant, you need to keep up to date and develop yourself. 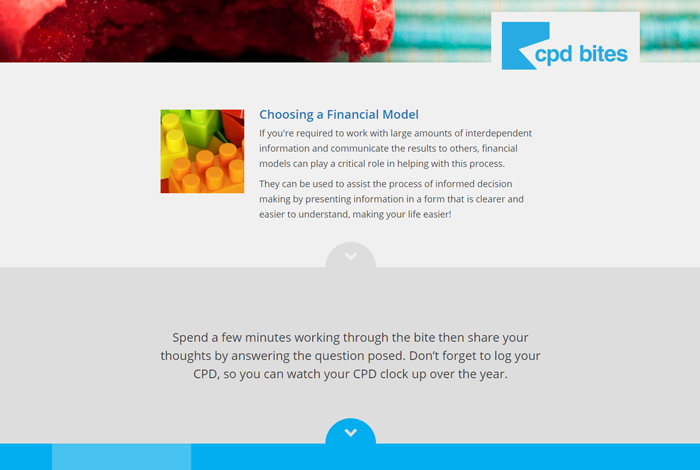 When faced with buying your CPD it can be difficult to decide where to focus your professional development and when. 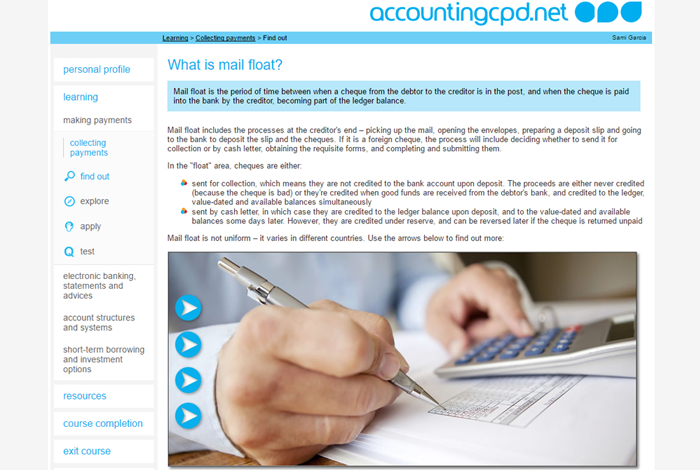 Buy a licence to accountingcpd.net, and you solve the problem. You'll have access to a wide range of high quality, up to date, online CPD resources at your fingertips when it suits you. 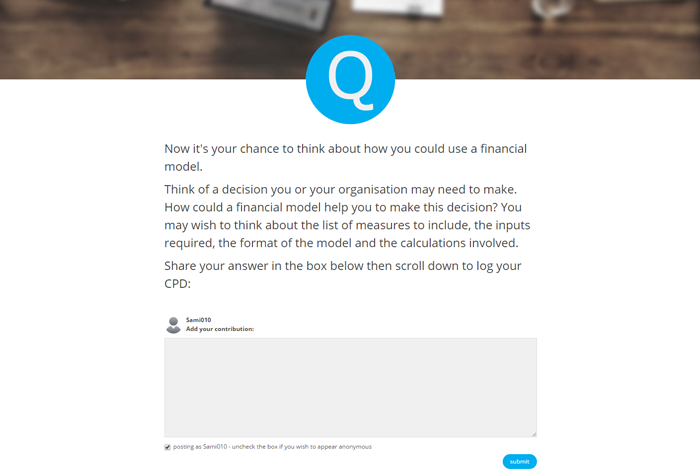 If you have any questions, need more information or are looking to buy a multi-user licence for you and your employees contact us at info@accountingcpd.net and we'll be happy to help you get the CPD you need. "I detest completing 'CPD' courses for the sake of building my hours but for once I feel like I have completed something stimulating and of real value." "The whole method of presentation is great. I loved the interaction. I feel I put a lot more effort into learning." "Wow - what a lot of thinking. It made me think that there is much that I should be doing in my business."